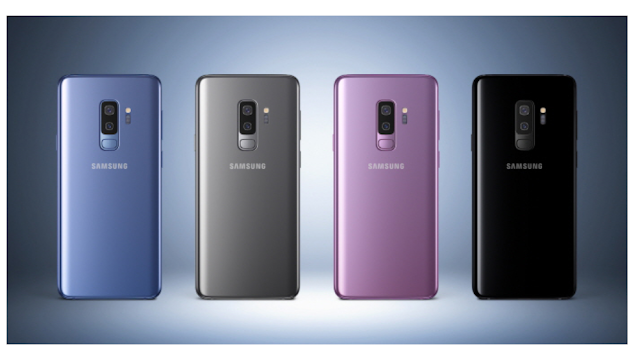 The Samsung Galaxy S9+ is powered by 1.7GHz octa-core Samsung Exynos 9810 processor and it comes with 6GB of RAM. The phone packs 64GB of internal storage that can be expanded up to 400GB via a microSD card. As far as the cameras are concerned, the Samsung Galaxy S9+ packs a 12-megapixel primary camera on the rear and a 8-megapixel front shooter for selfies. One Plus 6 full specification : One Plus 6 smartphone was launched in may 2018. The phone comes with 6.28 inch touchscreen display with resolution of 1080p by 2280p .One Plus 6 price in india is start from 34,999 Rs. It comes with beautiful design with notched display. It's look really graet . Special addition of One Plus 6 is Avengers addition .